We know that no matter what industry you are in, you may be experiencing material or product issues that need to be overcome. Backed by more than 30 years of experience working with a wide panel of industrial customers for various industries, there is no customs issues or trade challenge we have not faced. 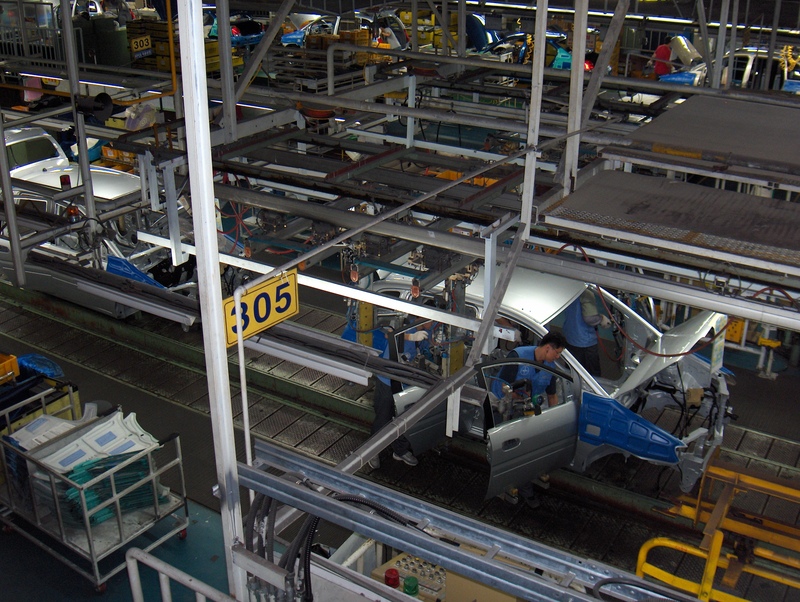 Automotive logistics presents unique challenges. Our teams perfectly know about your expectations providing just-in-time deliveries services worldwide, keeping your factories on schedule and your customers satisfied. 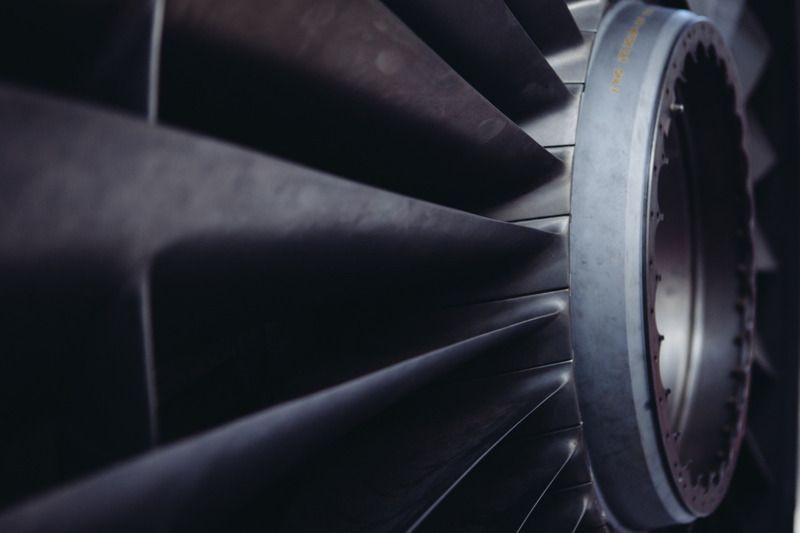 We provide transportation services across all segments of the aerospace industry’s supply chain designing secured, scalable and cost-effective solutions. Our experienced teams are duly trained to industry-specific processes to handle time-critical and sensitive flows. 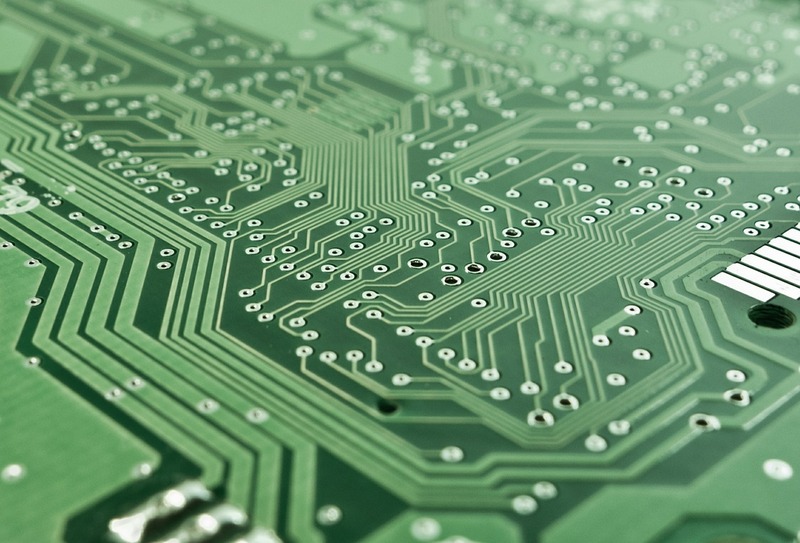 Electronics and High-Tech industries imply a lot of logistical challenges. Many specialised components are required from local and international suppliers and might be delivered without any delay to final destination, We support our customers for both inbound (production) and outbound logistics (for final customers or subcontractors). We provide a full dedicated service with teams available 24/7 to handle all your requests, the simpliest ones to specific ones with high standards of service. We guarantee a strict respect of your requirements in terms of leadtimes / service with dedicated speaking partners to ensure confidentiality. VIP Services "A La Carte"